The Federal Energy Regulatory Commission determined that it has concurrent jurisdiction with bankruptcy courts over wholesale power contracts that Pacific Gas & Electric Company may seek to reject through bankruptcy, according to a Jan. 25 order. The ruling comes in response to a request by NextEra Energy Inc. and NextEra Energy Partners L.P seeking commission action to protect their power purchase agreements with PG&E in anticipation of the bankruptcy petition. The utility announced its intent to reorganize under Chapter 11 of the U.S. bankruptcy code to deal with billions of dollars in potential liability associated with the 2017 and 2018 Northern California wildfires. PG&E argued that NextEra’s petition is “speculative and hypothetical” as the bankruptcy has not yet occurred, and that the commission jurisdiction applies to sale and not purchase, implying that FERC is not authorized to order a buyer to continue to purchase power. PG&E also contended that the bankruptcy court will have jurisdiction over the issues raised in the petition and that there is no precedent to support commission jurisdiction over violation of wholesale power contracts. The commission acknowledged the “unsettled state of law,” noting that in past cases several courts have read the Federal Power Act and Bankruptcy Code, reaching different conclusions. 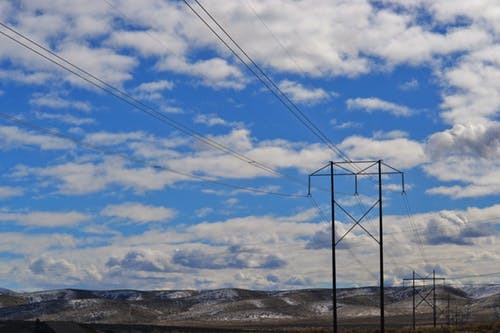 The commission concluded that a party to a commission-jurisdictional wholesale power contract must obtain approval from both FERC and the bankruptcy court to modify the filed rate and reject the agreement.